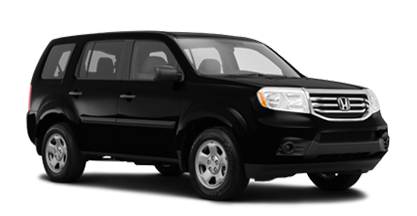 For those who are looking for a larger vehicle that can do double duty as a work and family vehicle yet still manage to get exceptional fuel economy, the 2015 Honda Pilot makes an excellent choice. In order to help our buyers see why the Pilot is clearly one of the best choices in its class, we have put together a comparison with its chief rival, the 2015 Ford Explorer. Most of our buyers tend to take a good look at what is hiding under the hood when buying an SUV. 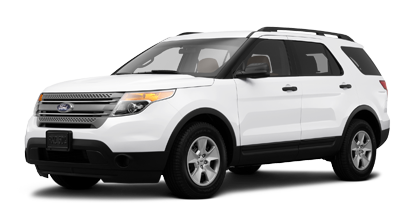 While the 2015 Ford Explorer offers three different engines compared to only one in the 2015 Honda Pilot, this is not truly worth considering as an advantage. 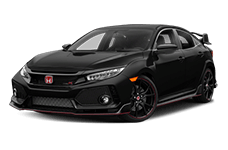 The Pilot comes equipped with a powerful 3.5L V6 that pumps out 250 horsepower and 253 lb-ft of torque, while still managing an EPA rating of 18 City/25 Highway mpg* for 4x2 LX models. The Ford Explorer base model comes equipped with a 3.5 liter V6 that does produce 290 horsepower and 255 lb-ft of torque, a little more power than the Pilot. However, despite the extra power, you need to decide which is more important, more power or better fuel economy. The Explorer is only capable of hitting an EPA rating of 17 City/24 Highway mpg. This means that driving the Explorer is definitely going to be significantly harder on your wallet over the course of ownership. If you are looking at a list of available features for the 2015 Ford Explorer, it might tempt you since it is a very impressive list. 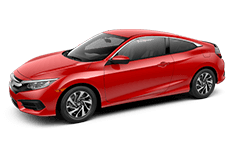 However, you should know that the bulk of these added features come with a pretty hefty price tag as most are only available in the upper trim levels. For those who choose the base trim level Explorer, you are likely to be somewhat disappointed with this stripped down version. Those who opt for even the base level Pilot are likely to be delighted with the huge range of standard features with which it comes equipped. Among these are keyless entry, a built in trailer hitch, tri-zone automatic climate control, and full BueTooth® phone and audio connectivity. It also features a full 8 inch touchscreen for your enjoyment. When you are ready to see all that the 2015 Honda Pilot has to offer, come out to Brandon Honda and take one for a test drive today. Come by Brandon Honda today to check out the 2015 Honda Pilot and take it for a test drive. Our friendly sales people will show you the features and benefits to help you figure out if it is the best model for you.